Hello, Guys, This is a tutorial on how to make a cartoon Face of yourself. This is a useful tutorial if you're looking to turning yourself into a cartoon and Send Wishes To Your Friends Android App Review 2017. 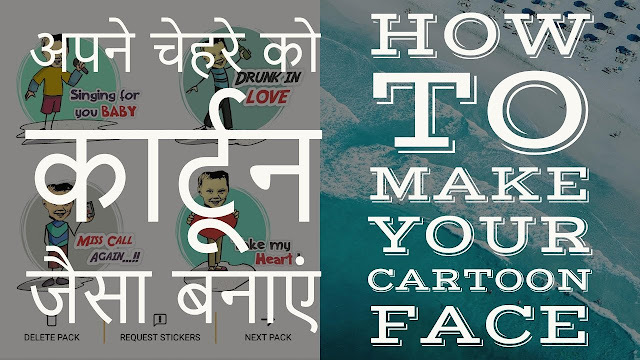 How To Make Your Cartoon Face And Send Wishes To Your Friends Android App Review 2017 and please don't forget to Like, Share, Comment and Subscribe to our Channel for more videos. It has everything you love—speed, reliability, glide typing, voice typing and much more! And the best part is — it’s available for FREE! No paid upgrades or in-app purchases required! • We have got tons of emojis (smileys/emoticons) added on the keyboard. • Bobble Keyboard uses Artificial Intelligence to automatically predict Emojis, Memes, Stickers, and GIFs on your favourite chat app. • Glide Typing — Type faster by sliding your finger from letter to letter. • Voice Typing — Easily dictate text on the go. • Word Correction — Smart enough to recognize mistyping, provide correct suggestions and make your typing easy. • Cool Fonts — to make your typing fun. You can also make your text bold, italic, underline or strikethrough. * When words can’t express it, say it with hilarious & fun stickers & GIFs! • Our advanced face recognition technology converts your selfie into a cartoon Bobble head. • Type text in your own language and get relevant stickers & GIFs. • FREE Sticker Store — Infinite list of FREE sticker packs for all occasions & everyone. Love / Romance, Greetings & Wishes, Movies, & Sports are the most popular themes. • Learns as you type: No need to manually add words to your personal dictionary. Type a word once and you can glide type it or find it in suggestions next time. • Type your message and press the GIF button to get relevant GIF suggestions. • Connect with your Google account and add frequently used words in your dictionary for better word prediction and auto-correct. Update on social networks or compose emails in your own native language. Camera filters - Click funny, expressive & beautiful pictures from within your keyboard. Don’t miss a good product! 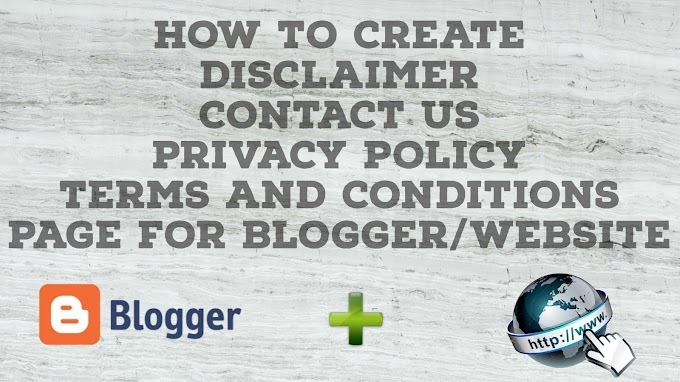 We care for your privacy with proper encryption and anonymity!